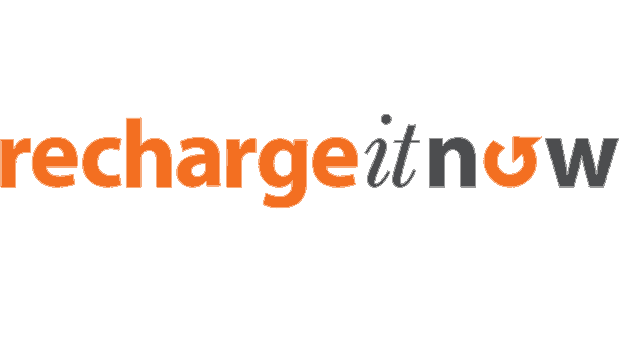 RechargeItNow Offering Free 30 Rs Recharge Coupon For Every User. Get your Recharge Coupon worth Rs 30 From Below steps. How To Get 30 Rs Recharge Voucher? • You will Get Instant Rs.30 Recharge For Free!